Bates Group is a leader in financial services litigation and arbitration support and consulting, internal and regulatory investigations, fraud investigations and forensics accounting, expert testimony, data and issue analysis for financial services attorneys and key decision makers. Our quantitative analysis and qualitative case strategy, advice, and expert testimony cover the full spectrum of investment activity. We work closely with our clients to examine the issues, markets, industries, regulatory and historical context, and other experts’ work product to develop thoughtful, precise, and dispassionate analysis and testimony based on experience and judgment. Our independent expert consultation, in-depth financial analyses, and Reports have been tested and accepted in all dispute resolution forums for over 30 years, making us the gold standard of the industry. If you are interested in working for a growing firm which offers an entrepreneurial business philosophy and includes room for thoughtful ideas and expression, then we are the place for you. Bates is a relaxed, casual-dress office with a hands-on collegial atmosphere where collaboration is encouraged. 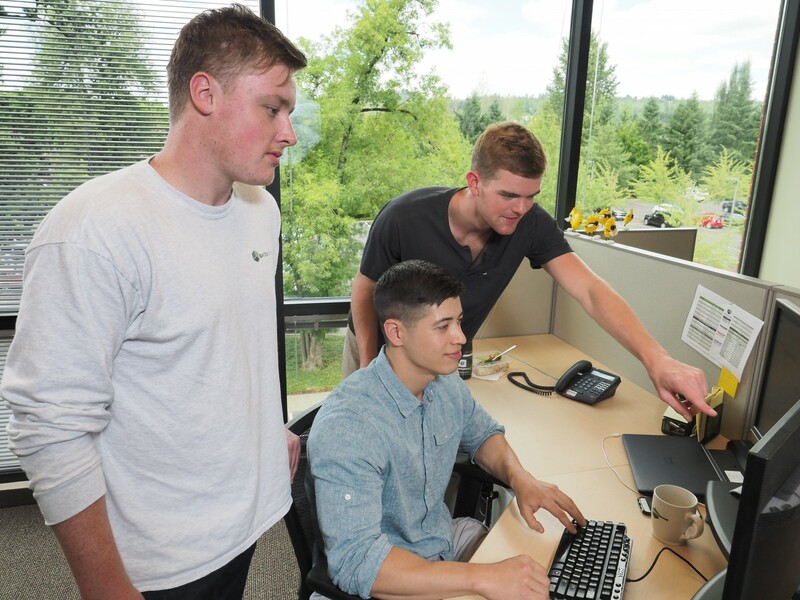 Bates employees enjoy one-on-one mentoring and professional development, as well as flexible scheduling and health club access. Bates Group's mission, vision and core values provide clarity and describe what we strive toward as an organization. Through the firm’s industry knowledge, consulting expertise, and analytical capabilities, Bates provides an end-to-end solution that informs its client’s decisions and supports their success. To the Bates Team, the firm is an “Employer of Choice” where people want to work, everyone owns their own job, and each employee has a stake in the firm’s overall success. 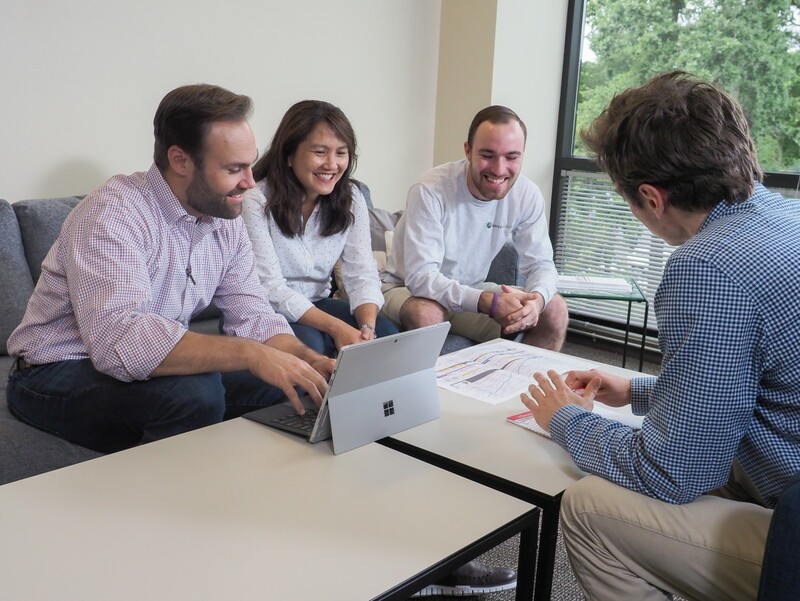 Bates has a culture of integrity and trust, where employees are aligned (“on the same page”), and where employees can continue to develop their skills and enjoy career growth. The Bates work environment is open-minded, continuously improving, flexible, and up for any and every challenge. To the firm’s clients and the marketplace, Bates is a nationally recognized, mid-tier financial services consulting firm. Bates is client focused, understands its clients (and how they think), and helps direct its clients to innovative and practical solutions that lead to the achievement of their goals. Clients think of Bates first for their needs, and they trust and continue to maintain a long-term relationship with the firm as they grow. Bates values its team and is committed to their growth. Bates Team Members are the Firm’s most valuable asset. All Team Members treat others as they themselves would like to be treated – with respect, professionalism, and trust. Bates wants its Team Members to continue to grow and develop their skills, knowledge base, and professional experience. The Firm and its Team Members recognize and respect that the firm’s relationships with its clients are paramount to future success. All Bates Team Members strive to be highly accessible, responsive, and intently focused on seeking solutions that delight clients. Bates and its Team Members take responsibility for their actions with clients and with each other. Bates provides quality services and products. Bates’ reputation has been built on the consistent delivery of quality services and work product, and all Team Members strive to protect and grow that reputation by continuing that tradition. The Firm recognizes that its future is built on the quality, reliability, and accuracy of the services that it proves to clients. Bates Team Members look to ideate and develop new and innovative ways to serve the firm’s clients at every opportunity. Bates values a strong firm culture, and operates with integrity in all respects. Bates operates with integrity when dealing with its Team Members, clients, suppliers, and all other stakeholders. Bates Team Members have a strong work ethic, and a high sense of urgency in performing their daily work. In addition to working hard, Bates Team Members strive to have fun while working, whether in-office or remotely. Please send your resume to jobs@batesgroup.com if you are interested in joining our rising force of analysts, experts and consultants. Please send your resume to jobs@batesgroupllc.com if you are interested in joining our rising force of analysts, experts and consultants.